Professor François Haab is an urologist surgeon, specialized in functional urology and in particular in the coverage of the urinary incontinence of men and women. 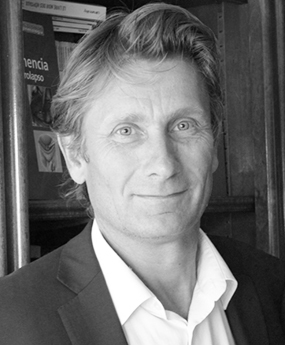 After a residency in Paris hospitals (APHP) and a training in the USA, François Haab joined in 1994 the service of urology of the Tenon Hospital in Paris. He becomes professor of university in 2001, within the Faculty of Medicine Pierre and Marie Curie (Paris VI). In 2007, he becomes chief of the urologic surgery department at the Tenon Hospital (AP-HP). In 2015, he decided to join the hospital group Diaconesses Croix Saint Simon. The same year, he also created the Urology center Paris-Opera, dedicated to the care of urinary incontinence. In 2007, Pr. Haab drafted a report for the Minister of Health on the support of the urinary incontinence in France. He published, in this domain in particular, more than 200 scientific articles and wrote five books dedicated to the healthcare professionals or to the general public.